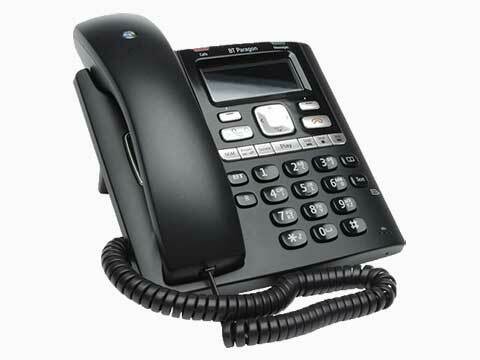 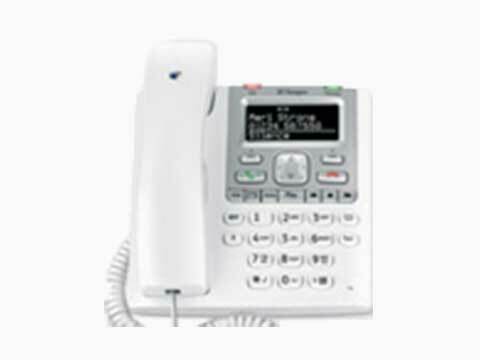 NB Data offers a range of Telephone Answering Systems including Voice Announcers, Auto-Attendants or Answering Machines either with or without a static or cordless handset. 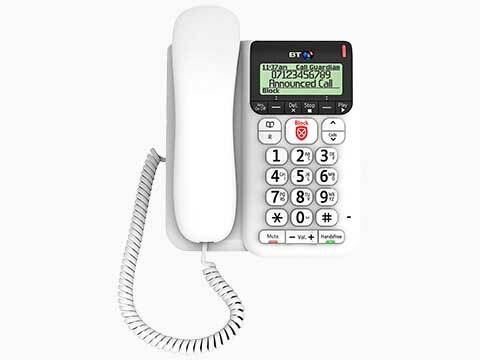 British Telecom (BT) have a range of answering machines aimed particularly at the home user that are feature rich, with multiple memory dialling features, cordless phones and nuisance call blocking. 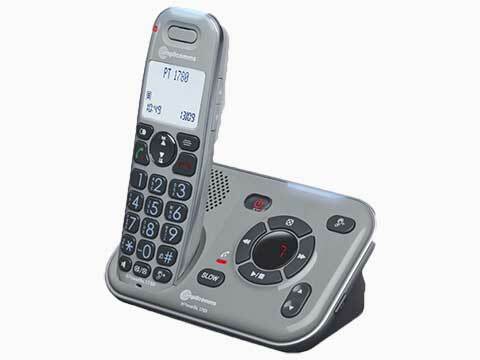 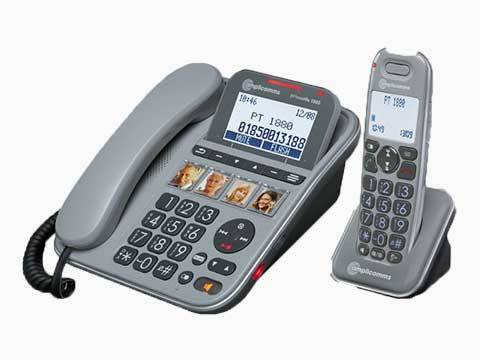 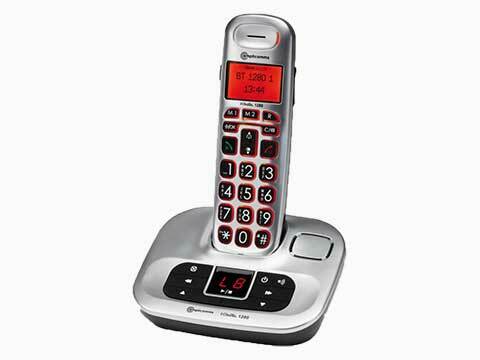 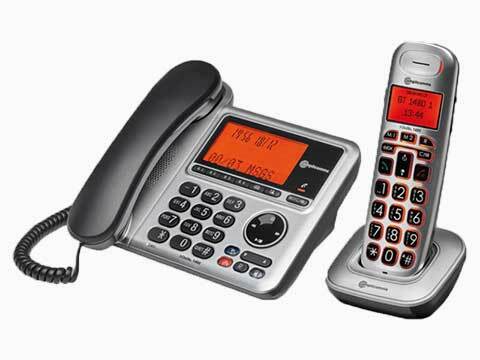 Amplicomms, specialists in telephones for people with audio-visual impairments, have a range of answering machines that will suit people with sight, physical or hearing problems. 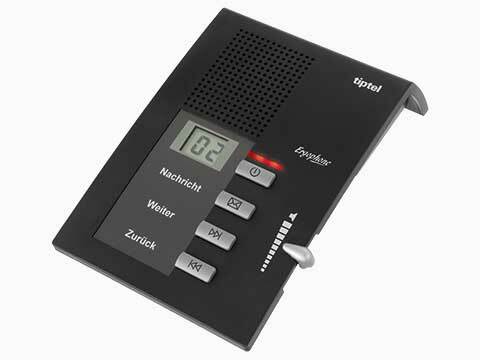 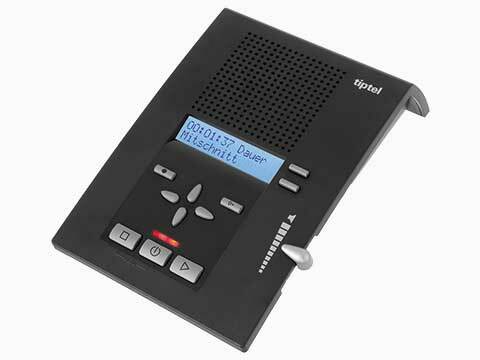 For the business end of the market there’s a requirement for multiple messages or a large amount of recording time which are met with Tiptel’s high quality range. 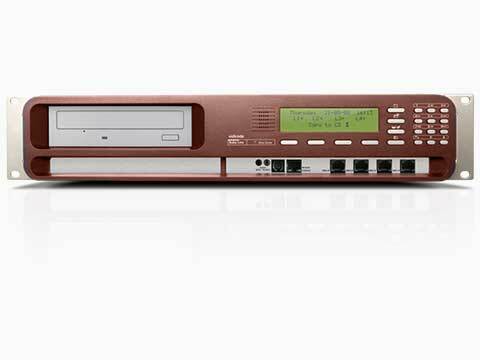 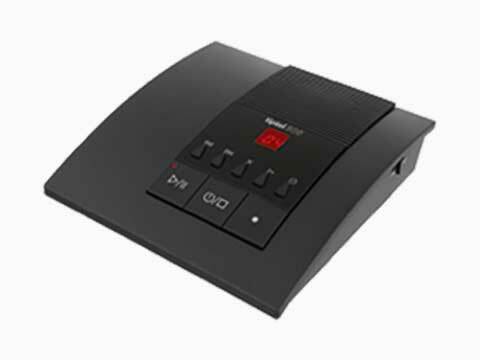 Especially aimed at the legacy telephone system, for example the BT Meridian, Vidicode’s range include Auto-Attendants that e-mail voice messages to your desktop PC and also Voice Announcers for call queuing. 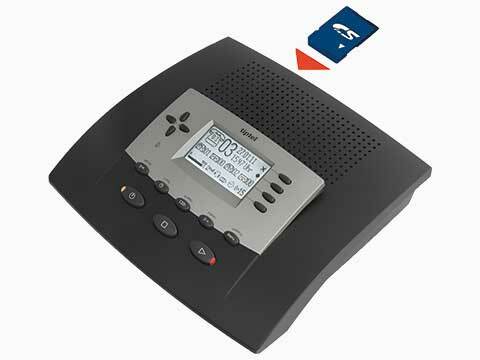 Contact NB Data on 0161 767 2540 for further details, or complete our short enquiry form. 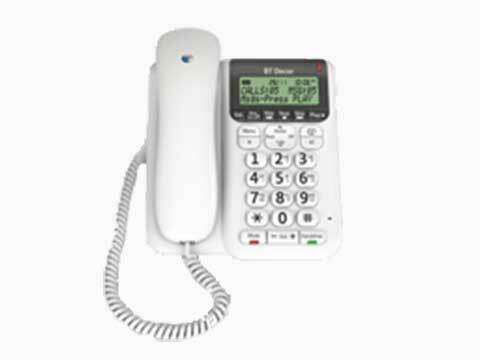 An automated attendant is an essential component for any busy organisation to direct callers efficiently to the right person or department. 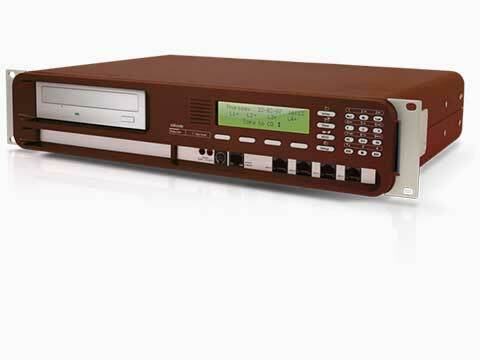 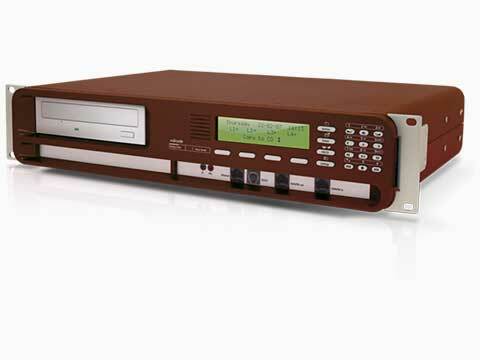 Vidicode offers a range of multi line voice announcers, servers and auto attendants that are ideal for legacy phone systems including BT Meridian, Siemens HiPath 3000, Siemens HiPath DX, Mitel SX2000 and older PBX’s. 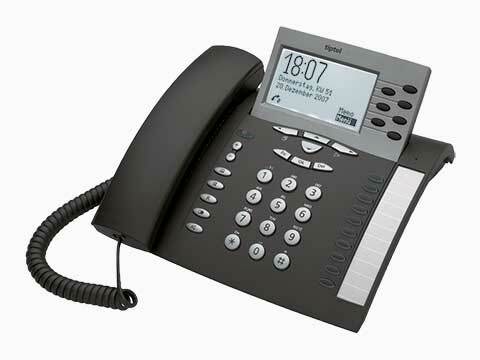 There’s no need to change your old PABX if you need new phone system features … just call NB Data.